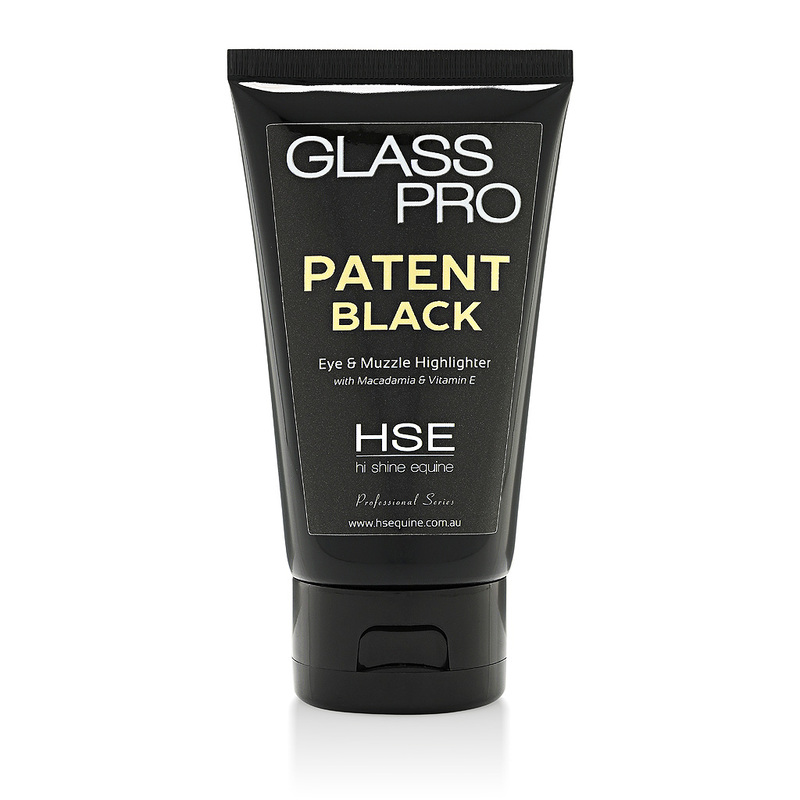 Glass Pro Patent Black is a soft, ultra glossy natural oil highlighting gel for the eye, muzzle & body skin areas. Beautifully conditioning, Patent Black combines natural oils including Macadamia, Avocado, Castor & Vitamin E with our Memory Gel technology to produce a lasting shine that stays put. Memory Gel aids in keeping the oils from running, beading and feathering on the skin. 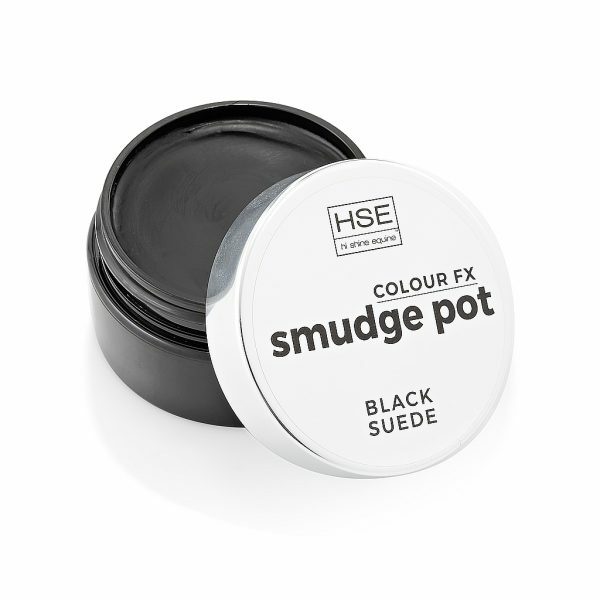 Patent Black has a strong, full colour pigment coverage that covers mealy or lighter coloured skin/hair. As the name suggests, Patent Black can produce highlights with that ‘patent’ look with just a thin layer of gel, or blend a small amount for a soft natural black gloss. 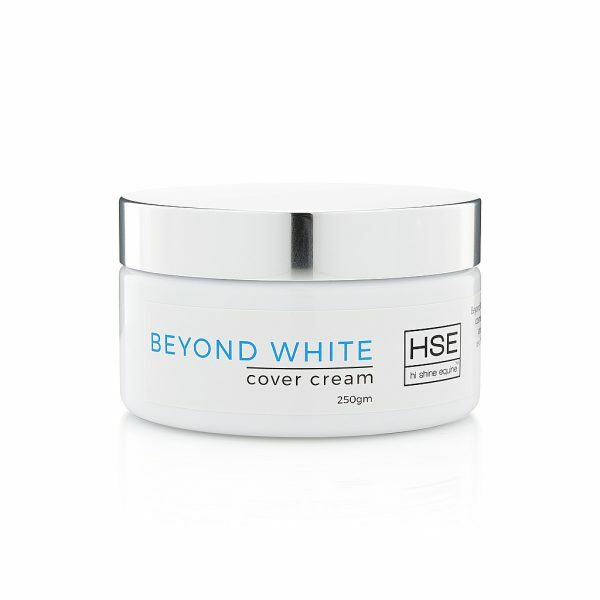 Non-irritant and gentle on delicate equine skin, this lovely highlighter is also non-dust attracting.